In her two-decade career, Kareena Kapoor Khan has emerged as a boss lady who has it all. She's a superstar, the Begum of Bollywood and mom to Taimur Ali Khan, the most sensational star kid in tinsel town. Be it Poo from Kabhi Khushi Kabhie Gham or Geet from Jab We Met, Kareena's 'Main apni favourite hoon!' attitude has got everyone obsessed with her. The actress, who started her Bollywood career with Refugee back in 2000, is starting a new journey with her debut on the small screen. Kareena Kapoor Khan will be seen as a judge on a dance reality show. In an interview with a leading daily, TV actor Dheeraj Dhoopar confirmed that the 38-year-old actress will be judging Dance India Dance. I can't wait to see the Bollywood queen slay the show with her sass. She'll make a super cool judge, don't you think? When asked if he was excited to share screen space with Bebo on Dance India Dance, Dheeraj, who will be the show's host, told the portal, "Totally excited and yes, she is one of the most beautiful and stunning ladies we have. Standing in front of her and hosting is a different excitement. I am looking forward to being on that stage, looking at her and saying a few things. Sharing stage with her would be one of the many things I am electrified about." A number of leading choreographers like Geeta Kapoor, Remo D’Souza and Terence Lewis have been associated with Dance India Dance in the past. Bebo will be co-judging the show with choreographer Bosco Martis. Now that makes for an interesting panel! The show's upcoming edition is titled DID: Battle Of The Champions. 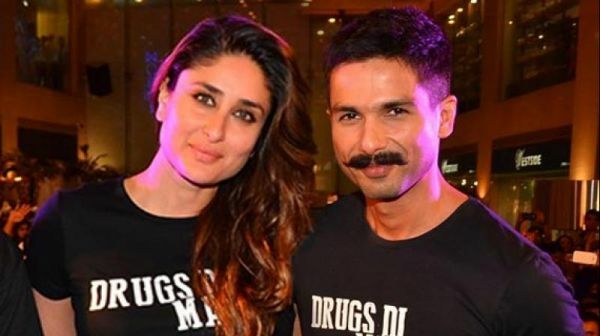 A few days ago, makers of the popular dance reality show Nach Baliye approached Kareena to co-judge the ninth season of the show with ex-boyfriend Shahid Kapoor and his wife Mira Kapoor. 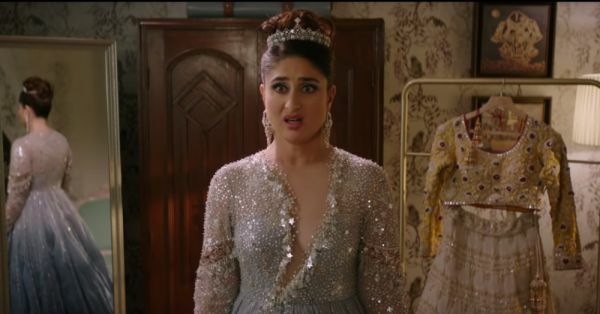 However, Bebo turned down the offer, as the concept of the show didn't really work for her. On the work front, Kareena recently finished shooting for her next film Good News. Directed by Raj Mehta, the romantic comedy also stars Akshay Kumar, Kiara Advani and Diljit Dosanjh in lead roles. Kareena will be collaborating with Irrfan Khan for Angrezi Medium, a sequel to Irrfan's 2017 Hindi Medium. Apart from this, the actress will also be seen in Karan Johar's next directorial, Takht.